Boden Roofing Supplies stock a wealth of options for roofing commercial properties that are efficient, affordable and attractive. For more on the complete range of commercial roofing options available from Boden Roofing Supplies, visit your nearest Boys & Boden store and speak with the helpful staff. 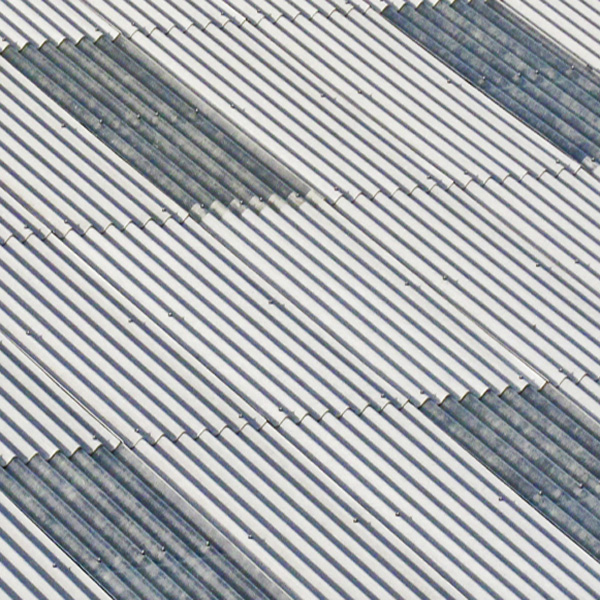 A popular choice, especially for large commercial properties, is a flat roof. 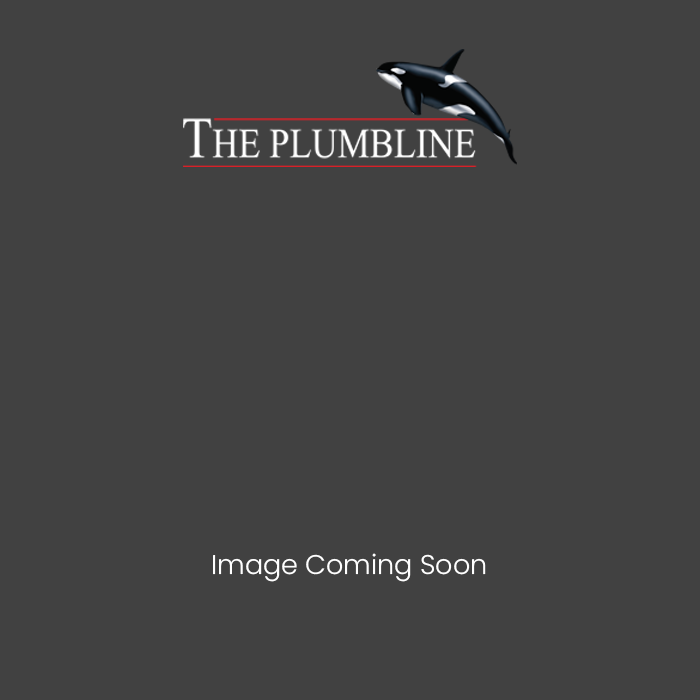 Flat roofs take up less square footage and are straight forward to install. There are several choices available from Boden Roofing Supplies when looking for a flat roofing solution. The range of stock includes popular options such as glass reinforced polyester/plastic (GRP), acrylic resin, membranes, roofing felt, polyurethane and more. 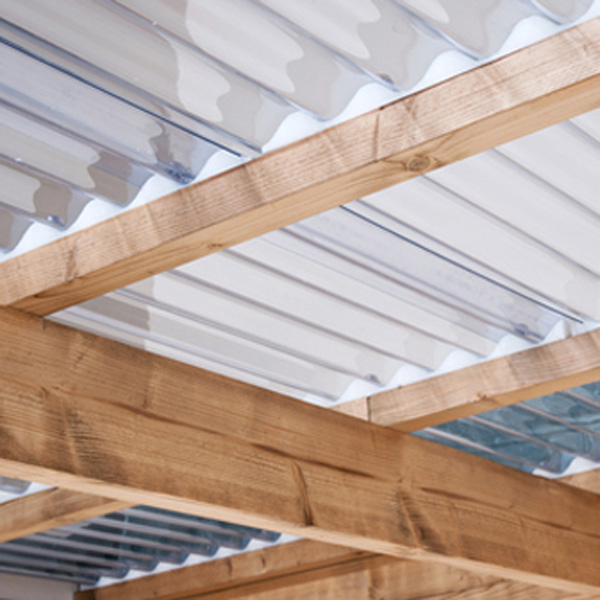 Another popular type of roofing for commercial buildings is corrugated sheeting. 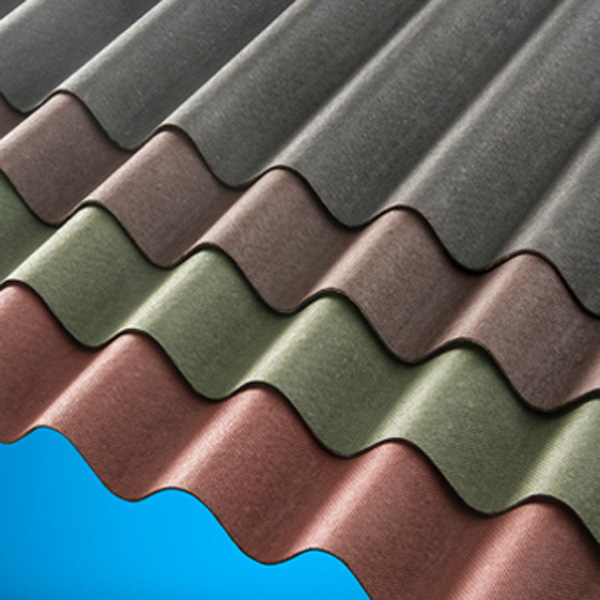 Corrugated roofing is a low cost option that comes in a variety of materials and offers long lasting durability.